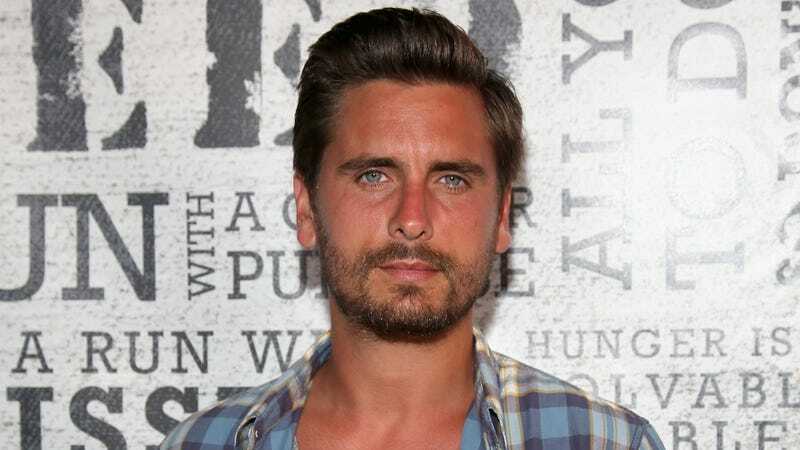 Lord Scott Disick, an unsettlingly charming deadbeat who managed to impregnate very well, is dating again in the wake of his split from Kourtney Kardashian, the mother of his children. His choice of mate? Christine Burke, a 20-year-old model who happens to look a LOT like Kourtney’s half sister, Kendall Jenner. According to an US Weekly source, the pair have been dating for weeks and things have gotten serious enough for Disick to fulfill every 20-year-old woman’s dream by taking Burke to Joe Francis’s vacation home in Punta Mita, Mexico. Cool, cool. This is all very cool. Nikki, I, too, love animals, but I would never put an orphaned baby squirrel on MY MOUTH.